Dropbox has entered into a definitive agreement to acquire HelloSign, an e-signature and document workflow platform, for $230 million in cash. The acquisition is expected to close in Q1 2019, subject to customary conditions. 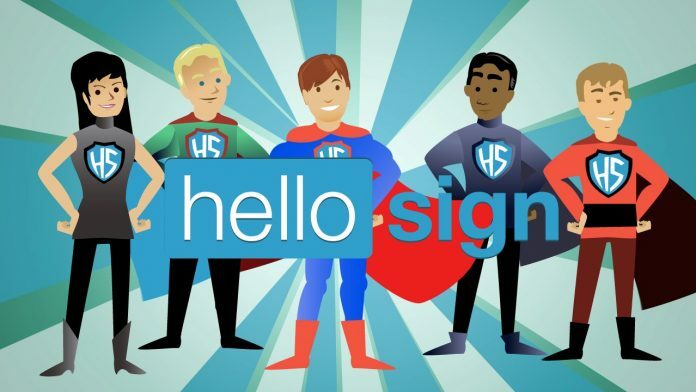 HelloSign has over 80,000 customers, according to a statement from Dropbox. A HelloSign-Dropbox extension was launched in November last year.